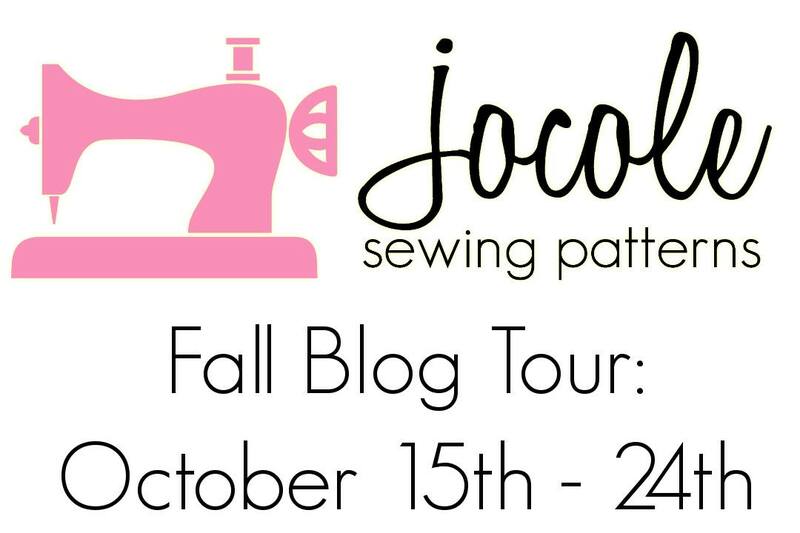 We have some awesome outfits on the blog tour today. Soon cute! 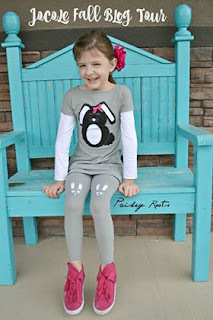 Karli from Paisley Roots made the A Line Shift and Basic Leggings for her little. 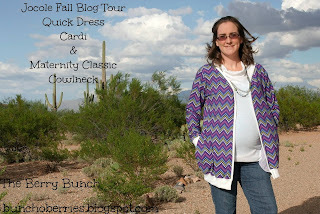 Go check out more pictures and see what she has to say about the patterns here. Jessica from The Berry Bunch is also on the tour with her cute maternity remix. She used the Quick Dress and Classy Cowl Neck to make this cute outfit. See what she did here. 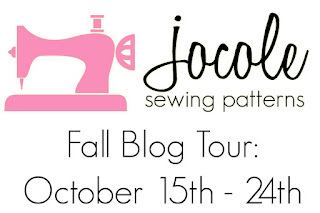 Be sure to check out the blogs for a coupon code.